"We had a bad start and we couldn′t find our rhythm. We were really loaded with emotions because we played in front of our fans. We were prepared in a perfect way for the game but couldn′t achieve our goal to win it. The players were confused on both sides of the court but of course also it was a great job from our opponent and I wish them the best of luck. 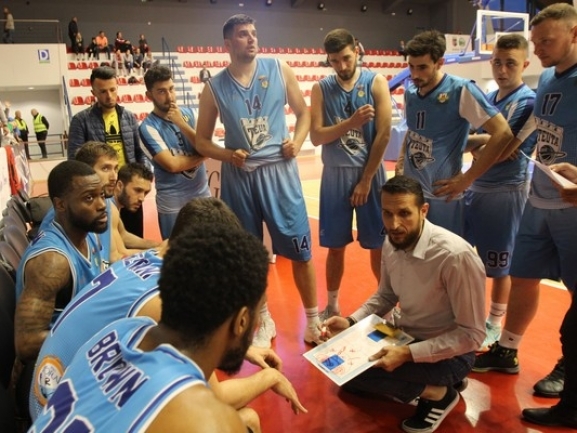 This competition is one of the most important for Albanian basketball in general. There are really good team involved and Teuta did something great. I think it′s beyond the expectations being in second place at the end. Still it′s good and we should be happy with our performance."